One Global Company, One Rewarding Career. PPG Industries is the world’s leading coatings company, serving more industries than any of our competitors. From automobiles and jetliners to wind turbine blades, and from ocean-going vessels and water tanks to family homes, our coatings and specialty materials help our customers protect, enhance and beautify valued assets. As part of our team, you’ll have access to world-class customers, industry experts, the best and brightest colleagues, and leading-edge technology. We operate with vision, ethics and integrity. Our vision is to continue to be the leading coatings and specialty products company. The PPG Vision is our roadmap to success and reflects our dynamic growth strategies and vision. We support and empower our employees to make ethical decisions and promote a culture where employees are valued and respected. We are defined by our social responsibility. We believe in operating globally and giving back locally. PPG employees are at the center of our efforts to create brighter and more colorful communities where we operate, providing meaningful contributions in our local communities. With more than 46,000 employees across 70 countries, we have a powerful ability to make a positive impact in the places we call home. We are committed to a sustainable world and company. 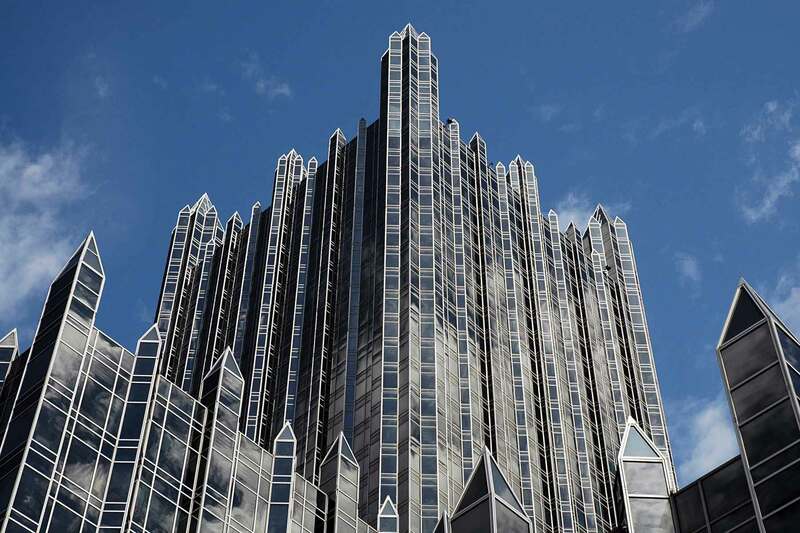 To PPG, being a successful business and sustaining the world go hand in hand. We pioneer products on a global scale with beneficial energy, environmental and social attributes. We have significantly reduced energy and greenhouse gas emission intensity. And we continue to make progress toward our goal of having at least 30 percent of our sales from sustainable products by 2020.